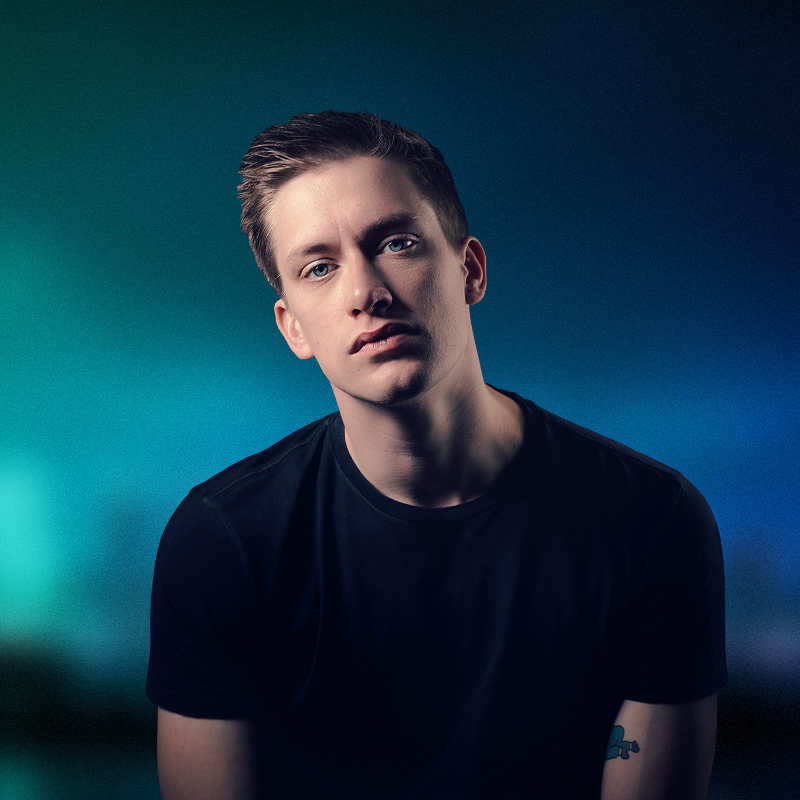 Internationally acclaimed, award-winning Scottish stand-up star, Daniel Sloss returns to Australia with his new show, 'X'. Brilliantly dark with razor-sharp wit and the ability to deftly spin a narrative, Sloss is a comedian who is “dirty, sweet and clever” (New York Times). 'X' is his 10th solo show and if you’ve not seen him live before, it’s time to find out why he is fast becoming one of the world’s biggest names in comedy!